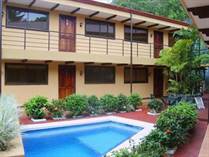 Manuel Antonio and Quepos present some very good choices of homes for sale. 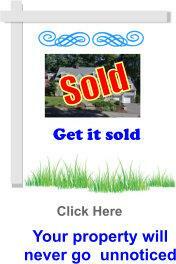 We offer a nice mixture of mountain and view homes. 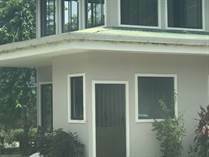 Manuel Antonio Vacation Properties are very much in demand. 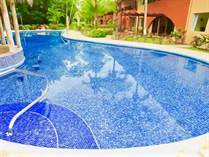 Homes and condos for Costa Rica Retirement are offered as well. The area features the famous national park and Pez Vela Marina in Quepos. 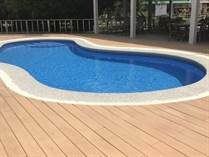 Its popularity comes from its sheer beauty, mountainous terrain, and great beaches. 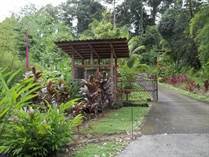 The very popular Manuela Antonio Nation Park that is so famous attracts more visitors than any other location. 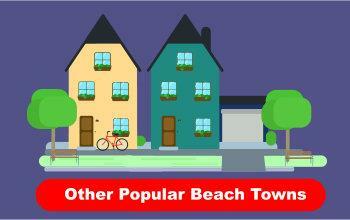 High tourist traffic is the basis for the good vacation property market. 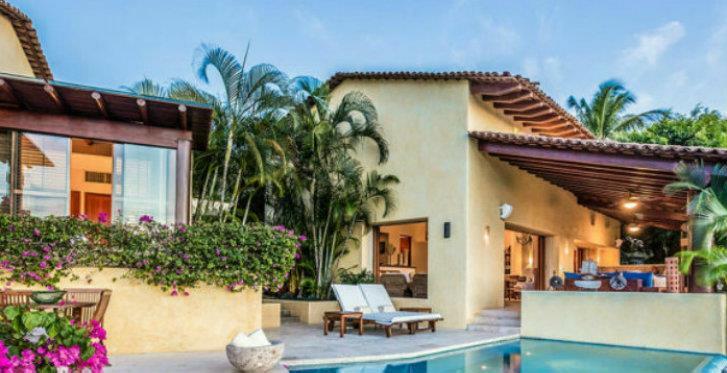 That, combined with all the fine amenities of Manuel Antonio make this area rank very well for Costa Rica Real Estate purchases. The large Marina is a market to itself. The view is to die for. Quepos, right next door has a number of great developments as well. 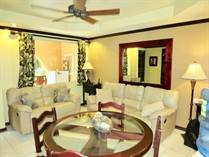 There are a number of Hotels, Bed, and Breakfasts, Condominiums, and Homes for sale. 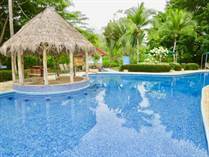 High rental occupancy can be expected due to Manuel Antonio being the most visited place in Costa Rica. The Airport at Quepos is being extended to receive Jets which will eventually create a huge demand for the area. C.R.R.V.P. USES QUICKFIND to make it easy for you.